Simplified Testing Makes Hiring a Computer Programmer Easy. Every industry in the world is moving towards digitalization and at the core of the technology is a skilled programmer. 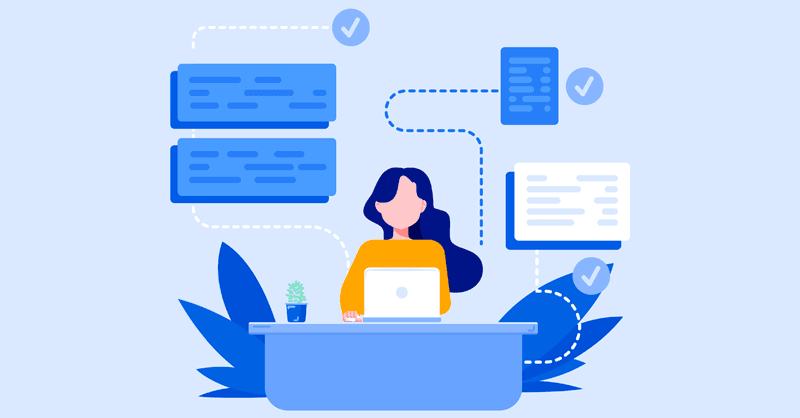 When you have a trained coder in your team or be able to form a team of developers who have extensive experience in being a database specialist, a technical architect or DevOps, you are poised to succeed. Do these terms sound very alien to you? It probably might be because most HR managers and employees are not tech savvy. 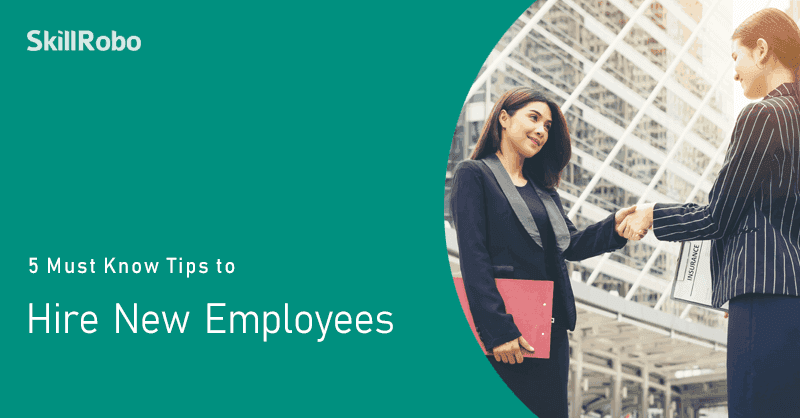 However, they are the ones responsible for shortlisting candidates and identifying talent who are responsible for the growth of the company. Besides, with technology growing at a rapid rate, it is next to impossible even for skilled programmers to know them all that is not directly related to their area of expertise. How to Hire a Computer Programmer? 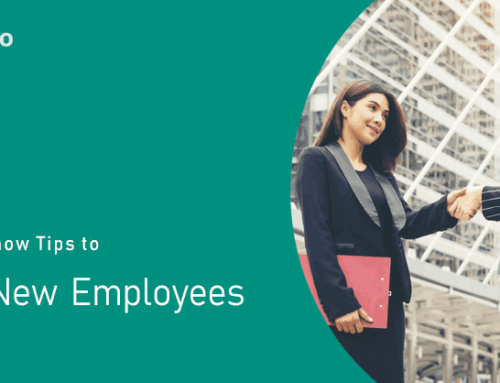 Organize a Meet with Your Team Lead or IT Manager – They should be able to give HRs and other managers a good idea of what to expect from candidates. Every job requirement is different which is what you should understand when you are not a technical person. 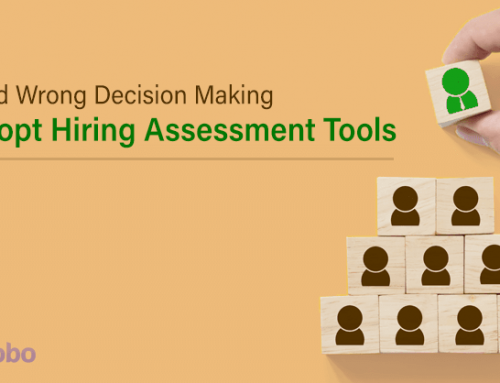 Identify the Key Skills Required – The key skills that are expected from a candidate should be clear and precise. Be it SQL, PHP, Cloud-based technologies or software tools, let them manager let you know what is most important. Go Beyond the Skills – Being the HR manager or the deciding authority, it is important to check a candidate’s skills beyond the technical aspects because they should be socially capable of working with teammates, be able to understand new concepts and interact with clients if required. 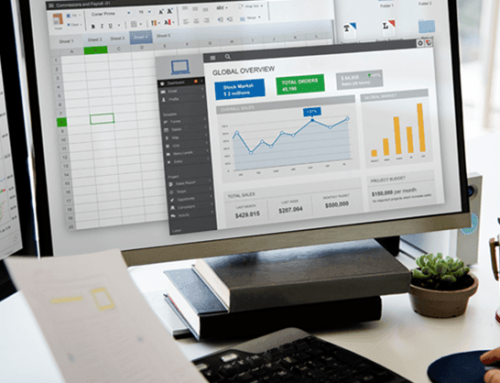 Never Hesitate to Ask Doubts – You should have a one to one session with your IT manager during which you should never hesitate to ask your doubts. Any technical skill should be elaborated so that you have a good idea to ask basic questions during the initial round of interviews. The right questions will always impressive a candidate to work for your brand especially if they are highly in demand and possess exceptional skills. You can keep your knowledge aside and ask some of these questions with confidence that should reveal more about their skillset. How do you identify the kind of technology to use for a specific project? Do you like to be a developer or see yourself as a product manager in the future? Are you capable of handling a team of programmers to get desired results? What are your expectations for this job role? The answers a candidate provides, especially the technical ones can be assessed only by someone who is equally skilled in the same field. 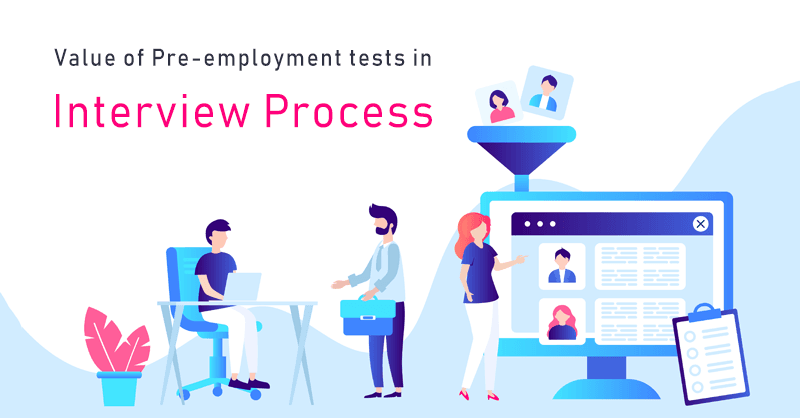 However, during the interview, you can easily identify their confidence level, their flow of answering questions on important topics and their ability to handle the job role, especially when management is required. Where to Find the Best Programmers? The job market is rather scattered now on different platforms and talented people are often in high demand. Instead of going the conventional route by browsing through LinkedIn or making job posts, you could always take an unconventional route and find them in places where you are most likely to find great talent that they are willing to share with your interesting projects. Browse Hackathons or Host Your Own – A great way to hunt for talent is by attending hackathon events held around the world where the latest and greatest programmers walk in to showcase their talent. If you happen to have products of your own, you can host bug bounty programs and hire the best. Explore GitHub and Similar Sites – Open source code repositories have contributors from every direction. Programmers drop in their best codes for free just to show off a bit and also to contribute their talent to the world. Ask them if they are willing to work for you. 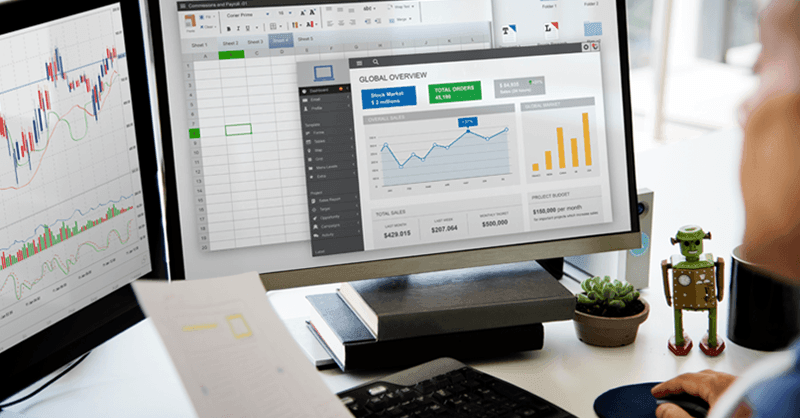 Find them in Freelancing Websites – Over a million freelancers are online and you may not be able to hire them for a full-time job but shortlist those that live in your country or locality. 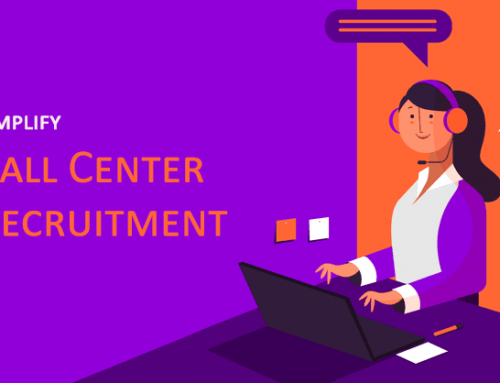 They may be willing to join and it is much easier to shortlist them based on skillset as these websites segregate them based on their technical skills. Start Attending Technology Conferences – Technology conferences are the way to go because any programmer who attends such conferences have a great interest in new and upcoming technology. If you are in need of a talented and proactive coder, this should be one of the best places to find the talent you are looking for. Why Not Use an Online Skill Assessment Software to Hire a Programmer? Actually, You Should! Programmers working in Google, Microsoft or Apple are not going to directly walk into your office which is why conferences, hackathons, and other places are being suggested to find the best coders to work for you. At the same time, you need an assurance that they can actually code and possess the skills. 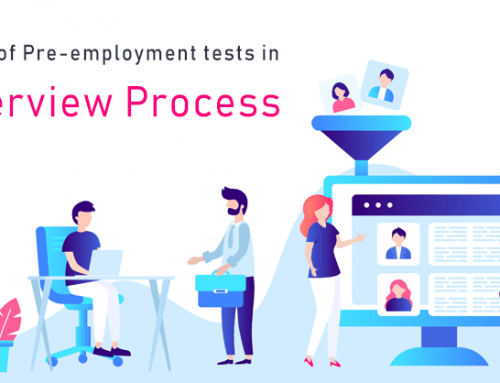 SkillRobo is an online pre-employment assessment tool created primarily to make it easier for HR managers and hiring professionals to identify whether a programmer is proficient in the skills and technologies he or she claims to be an expert. 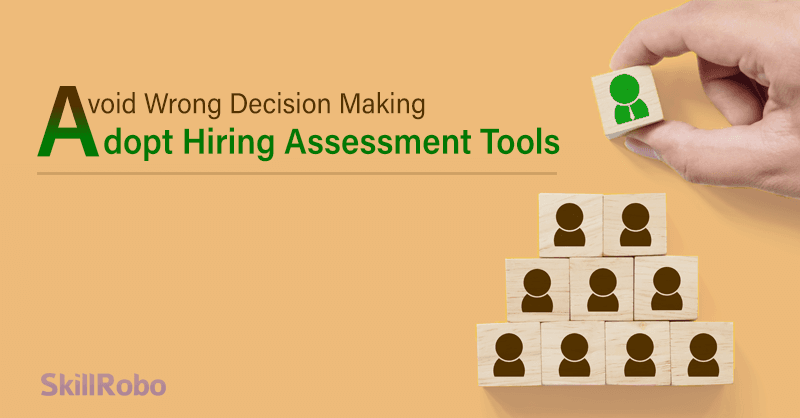 A set of pre-defined questions for different job roles and skill sets are provided in the SkillRobo testing program. If you don’t find what you are looking for, you can always request us or make your own questionnaire with help from the IT manager. 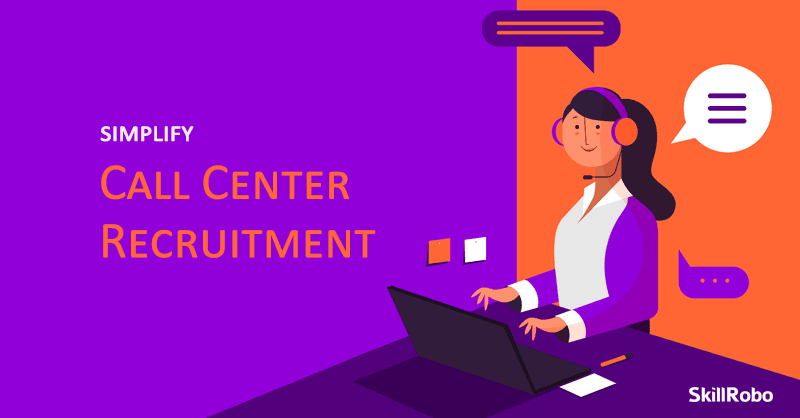 The same can be used to shortlist the best from a long list of candidates who attend the interview and pick only the best. Once you have hired a programmer with the help of SkillRobo, the next obvious step is to make a job offer they can’t refuse as skilled programmers are in great demand these days. 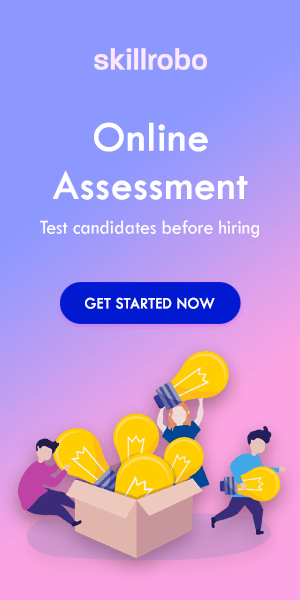 You can also create further test levels to check candidates on multiple levels before offering a big package to retain them for your organization.